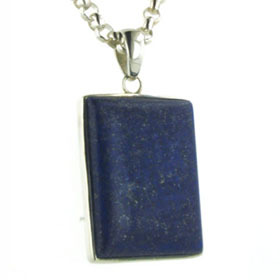 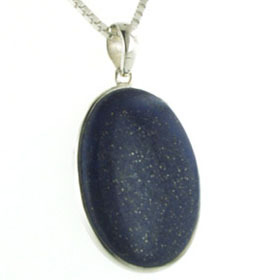 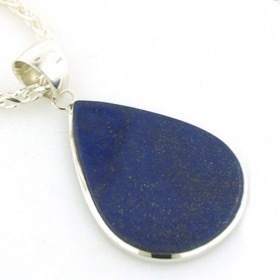 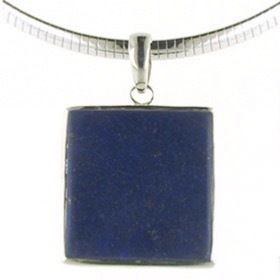 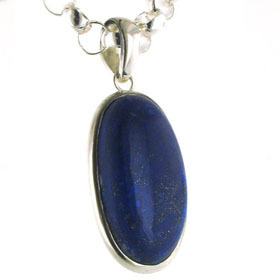 A Lapis Lazuli pendant is a September birthstone pendant. 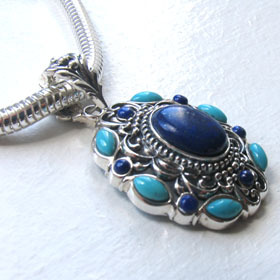 Moreover, it is a reminder of Ancient Egypt, a piece of history and a thing of beauty! 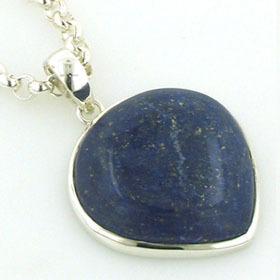 Read more about Lapis Lazuli in About Gemstones, where you will find information about this outstanding gemstone. 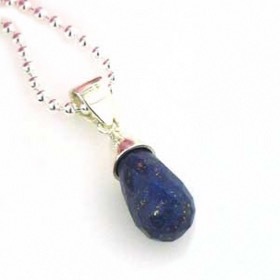 Make a wonderful Lapis Lazuli set from our wide ranges of Lapis Lazuli Necklaces, Lapis Lazuli Earrings, Lapis Lazuli Bracelets and Lapis Lazuli Rings. 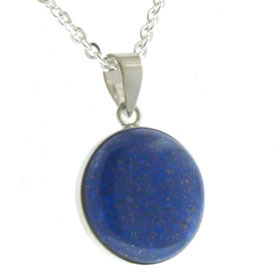 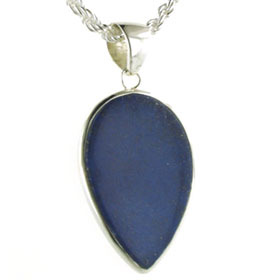 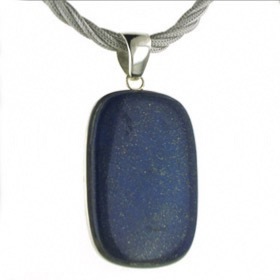 All our Lapis Lazuli Pendants feature natural Lapis Lazuli gemstones. 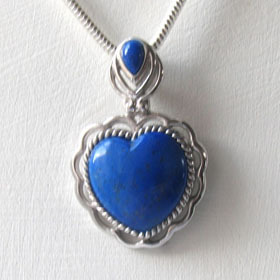 Lapis lazuli and turquoise pendant set in sterling silver. 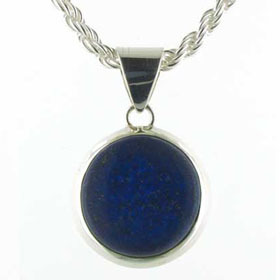 Lapis lazuli round pendant set in sterling silver.